The holidays often cause changes in the schedules for garbage and recycling pickups for cities — leaving people uncertain if they should pull their carts to the curb or keep them in. Dubuque is trying to make things easier for its residents with a new app. Dubuque Resource Management Coordinator, Anderson Sainci, says they are providing the app for free. “It’s an online and mobile app that is used specifically for waste management,” Sainci says. “Really it’s an easy tool for our customers to use…to find out their collection schedule.” He says holidays aren’t the only thing that can delay pickups, the weather also can force changes. 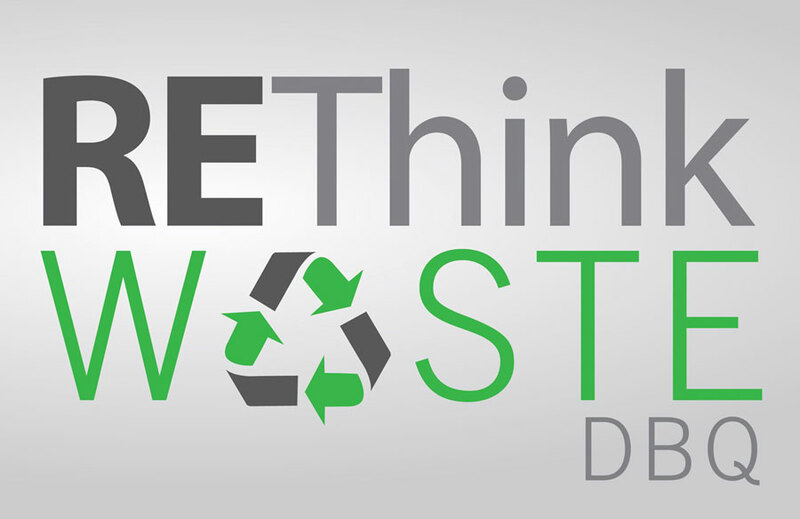 The app is called “ReThink Waste Dubuque” and it will not only help residents keep pickup times straight — but it can also help them know what should and what shouldn’t be put into the recycling bin. “You have a lot of residents who want to do the right thing, but just not too sure, so sometimes we just throw things in the recycling bin or cart because we want to do the right thing,” according to Sainci. “Now you have a tool. Once again, you download the app or go online and type the material in and it will give you what to do with the material.” Sainci says the app should help reduce calls to the city about garbage and recycling issues. “I am glad that we have this new tool and I am looking forward to seeing how we can best utilize this to engage our customers,” Sainci says. The app for mobile devices is available on the Dubuque city website at www.cityofdubuque.org/rethinkwaste. Customers can download the app or visit the site and select the types of notices they wish to receive.